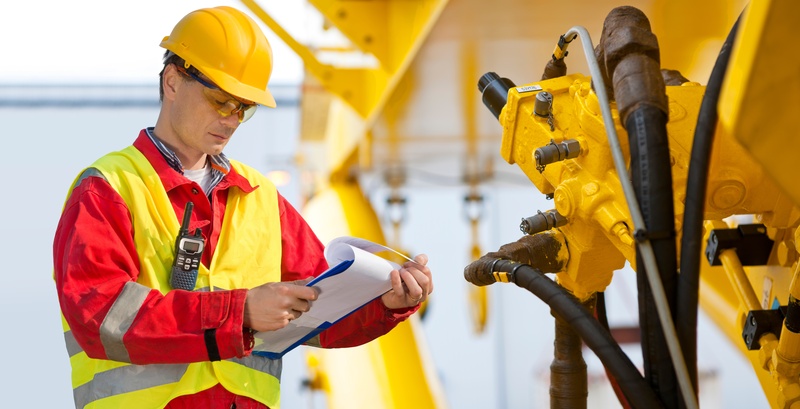 Keeping lone workers safe is a priority for all responsible managers and team leaders, and the reality is that most workplaces have at least one type of lone worker to whom health and safety legislation applies. In the current market, there are many lone worker solutions and some of the latest are various types of wearable technology specifically designed for lone workers. Wearable lone worker alarms - are they the right solution for your workplace? There is currently a bit of a debate around wearable tech for lone worker alarms. Whether you feel they are suitable for your staff really depends on the type of threat and danger you feel they are most at risk of. Some companies are developing lone worker watches which allow people to raise the alarm at the touch of a button, but it is yet to be seen whether these prove a popular choice. With 28 percent of non-fatal injuries being caused by slips, trips and falls, anyone working alone could benefit from using a man down system. The presence of such an alarm could easily make the difference from a minor injury to a major one requiring months of treatment and time off work. The risks associated with workplace falls are not only extremely frequent but often uncontrollable for those working away from a fixed work base. This means that lone worker training, although useful in many respects, has its limitations. For example, many lone workers are required to go into client homes, places of work and travel between meetings. Training can be given on identifying and eliminating trip hazards when going into a new environment, it is not always practical to do so. And there is always the risk posed by unknown clients who may themselves be a risk - self- defence training can only go so far. Another factor to consider is that you might employ staff with known medical conditions. Man down devices can trigger alerts if the lone worker suddenly becomes unconscious and unable to make a call. In these types of unpredictable scenarios, man down devices and Bluetooth apps can be invaluable depending on the amount of risk. However, in areas of low signal, man down systems can be ineffective as most need a mobile signal to send an alert. If your employees travel or work in areas with a poor mobile signal, opt for a solution which enables the mobile app to send alerts via an SMS signal. Will your employees want to wear them? Most are designed to be worn on the wrist and some workers may be reluctant to wear one in place of their watch. They may not want to recognise the risks they face and may have a significant attachment to their present watch. It's important to talk to your team first before investing in a solution to make sure everyone fully understands the benefits and is fully on board. Some types of lone worker watches can be quite bulky and may be uncomfortable or unsuitable for women to wear. It's also important to think about how feasible it will be to press the panic button in an emergency. Is the button big enough and easy enough to press for workers wearing bulky gloves, for example? Another consideration is the fact that the watch may be comparatively impractical as a lone worker protection solution, especially workers who may be under physical attack during a shift. If you’re faced with a violent situation, it's more important to have at least one hand free to protect yourself from harm, and an emergency watch will impede that whilst the button is pressed. For more information about wearable lone worker devices or for any other type of lone worker protection solution, get in touch with ANT Telecom for the latest technological solutions.